Beyond momentary trends and scenes – a step ahead or three steps behind? Musical therapy for burnout patients? The perfect band for the very last night? Soundtrack for notorious losers and nerds? 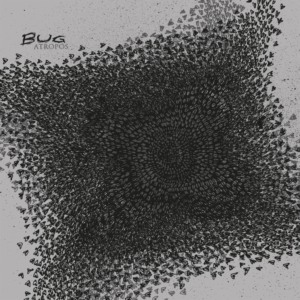 Founded in 1997 BUG are committed to the DIY attitude of the late 80’s/early 90’s HC/Punk underground. 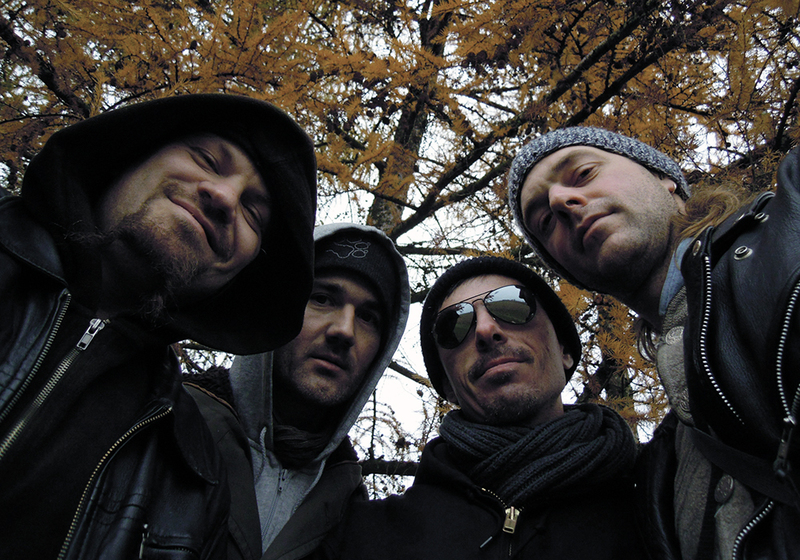 Caught in their own little autistic noise universe, they produce obscure, anachronistic Post Post Blues/Aggro/Vintage/Jazz/Punk/Doom/HC/Anti/Sludge/Noise Rock. Personal disasters and calamities are dissected textually, as well the dark side of human existence, politics and entertainment industry. Ordinary madness with a wink and smack your leg funny. 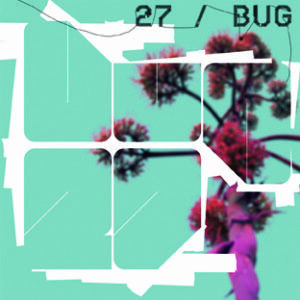 Over time BUG have released many records at renowned Austrian labels like ROCK IS HELL/ INTERSTELLAR/NOISEAPPEAL Records. BUG make music with sisters and brothers in their mind’s eye like ZENI GEVA, ACHEBORN, ZEN GUERILLA, KURT, AGAINST ME, KEELHAUL, SENSUAL LOVE, ANALENA, WUNSCHKINDER, FRESNEL, BREATHER RESIST, RIVERWITCH , HSD, FUCKHEAD, PHILLIP Q., TODESSTERN, MADE OUT OF BABIES, DISGRACIA LEGEND, REFLECTOR, OXBOW, TEN VOLT SHOCK, UNHOLD, UNSANE, BETONGABI, TURN OUT, MEN KILLING MEN, JULITH KRISHUN, NEUME, IZEN, ARABROT, NARROWS….